After just a single day of Chromecast devices flying off of the shelves, Google has decided to end the sweet three months of free Netflix deal. Google reported to the LA Times that the deal was too sweet and couldn’t keep up with demand. So in essence, was Google losing too much money on the promotion? 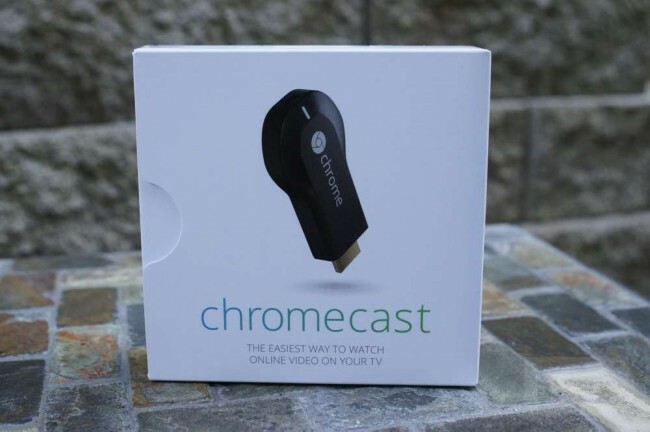 Not that they can’t afford it, but the Chromecast was costing just $11 when factoring in the promo. Again, certain retailers still have units available with the Netflix deal, so make some calls and get yourself a Chromecast before they are all gone. Update: Google has posted the following message to their Google Play listing to let customers know when the cut-off was for the Netflix deal. If you placed at order before 1PM PST on 7/25, you will still receive a Netflix code. Cheers to the hundreds of you that sent this in!